The region of northwest and central Russia is best-known for the two major cities of Moscow and St. Petersburg. With their combination of natural beauty and unique buildings, these destinations are well-worth a visit; however, the region also offers plenty of intricate architecture, shimmering lakes, and exciting ski slopes outside of the city centers. 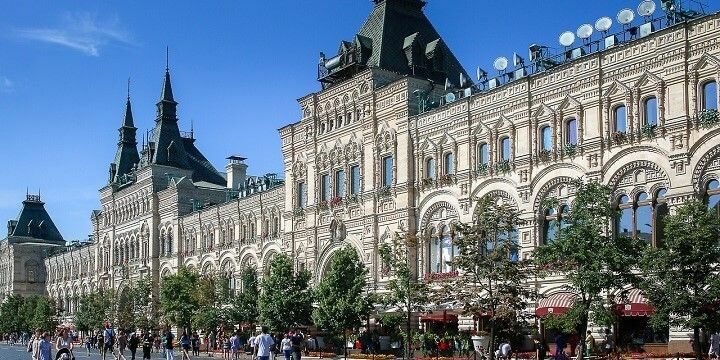 Start your time in Moscow at the Red Square, surrounded by some of Russia’s most important landmarks, including the Kremlin, St. Basil’s Cathedral, and Lenin’s Mausoleum. The Kremlin remains the biggest active fortress in Europe and an icon of Moscow. 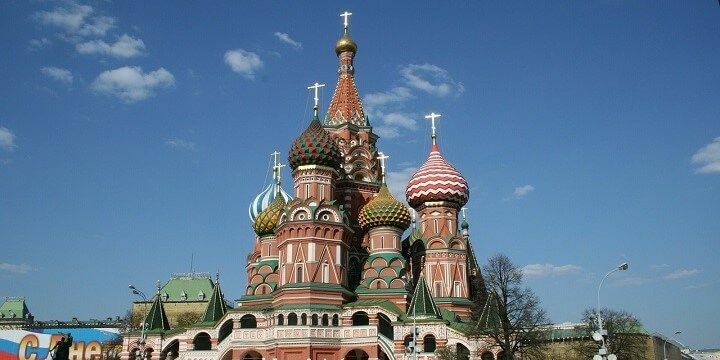 The Kremlin is an icon of Moscow. The site is home to over 2,200 meters of defensive walls, 20 towers, and the world’s largest bell and cannon. Be sure to check out GUM, Moscow’s main department store, for incredible views over the square from the glass-roofed arcade. GUM is Moscow’s main department store. For more unforgettable views, head up to the observation deck in the Moscow State University or take the elevator to the 337-meter-high viewing platform of the Ostankino TV Tower. With over 300 kilometers of canals, the stunning city of St. Petersburg is best-explored by boat. Along the way, be sure to see its main sights, such as the Church of the Savior on Spilled Blood and the 19th-century St. Isaac’s Cathedral. 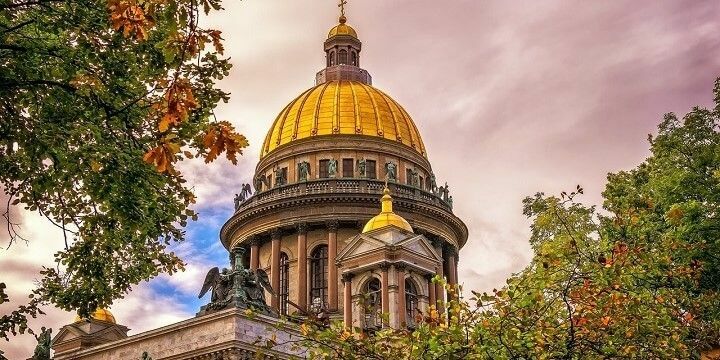 The 19th-century St. Isaac’s Cathedral is one of St. Petersburg's main sights. Climb up the latter’s 262 steps for panoramic views from one of the largest orthodox basilicas in the world. 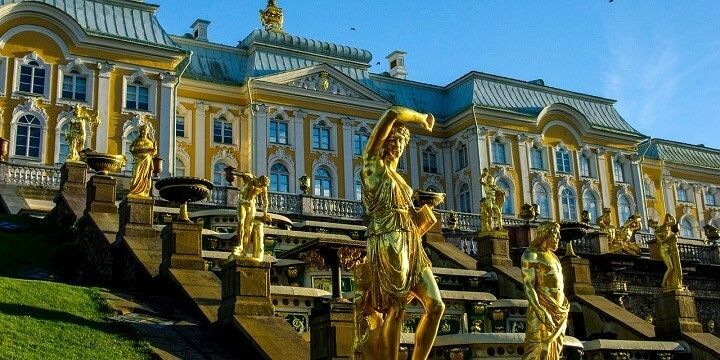 More beautiful architecture can be found on the outskirts of the city at the Peterhof Palace, which was built to rival Paris’ Palace of Versailles with an intricate interior and opulent gardens. The Peterhof Palace was built to rival Paris’ Palace of Versailles. Once you’ve finished exploring St. Petersburg’s sights, check out Dumskaya, the city’s most notorious pub street, for lively bars and affordable Russian vodka. You don’t need to stick to big cities to find amazing architecture. 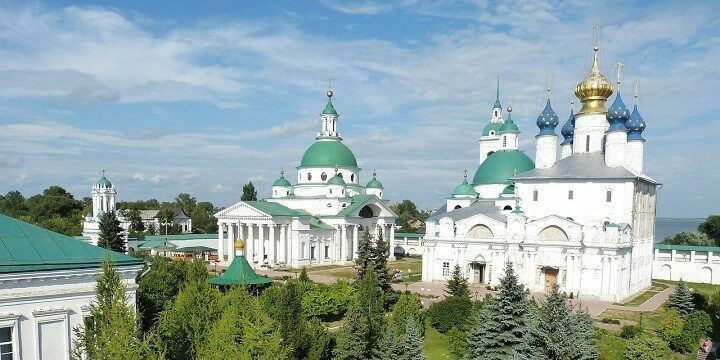 Take a 90-minute train ride from Moscow to find the Trinity Lavra of St. Sergius, a beautiful 14th-century monastery surrounded by luscious greenery. Travel a little further to Rostov, which is one of the oldest towns in Russia, and home to four monasteries and countless beautiful churches. Rostov is one of Russia's oldest towns. Alternatively, check out Kronstadt on the Kotlin Island. This was Russia’s main naval base when St. Petersburg was founded, and still has three relatively large harbors alongside its spectacular 20th-century Naval Cathedral of St. Nicolas. Head to the enormous Valdaysky National Park to see moose, boar, and grouse, as well as more than 70 lakes of varying sizes. The largest is the Valdayskoye Lake, which has a stunning monastery on its banks. Check out Ruskeala Mountain Park on the Finnish border, to see the spectacular Marble Canyon, filled with emerald-green water and surrounded by steep, jagged rocks. Another attraction is the Blue Highway, which connects Russia and Finland, and passes through the middle of Ruskeala. 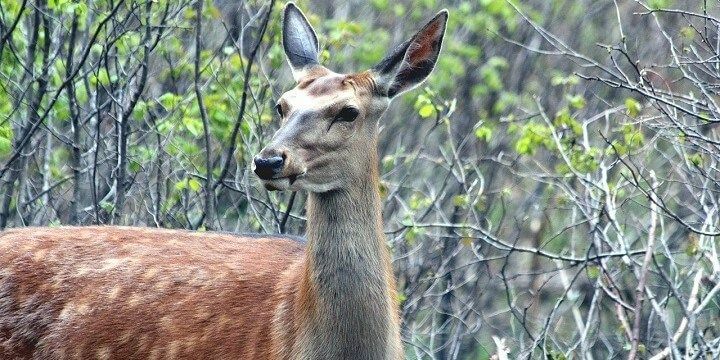 Losiny Ostrov is home to many moose and deer. If you’re staying in Moscow, meanwhile, it’s only a short trip to Losiny Ostrov, where you’ll find coniferous and mixed forests, the valley of the Yauza River, and various species of moose and deer. Ski lovers will be spoiled for choice in this region. If you’re based in St. Petersburg, don’t miss out on the nearby Tyytari Park. With five lifts, two kilometers of slopes and elevations of over 150 meters, this park will keep ski enthusiasts entertained for days! If you’re in the capital, check out Volen. There are four kilometers of slopes available, as well as ten lifts to transport you to the peaks. The park is well-lit, meaning you can ski until midnight to pack in some extra practice. If NextStop24 helped you to choose your next travel destination, we'd be very grateful if you’d search for your accommodation and things to do in Russia through these links. They're affiliate links, which means that we will receive a small commission for every booking made through them. There are no extra costs for you; you'll simply be helping to keep NextStop24 running. Thanks! Moscow and St Petersburg at the region's main points of attraction. Be ready for endless sightseeing tours!